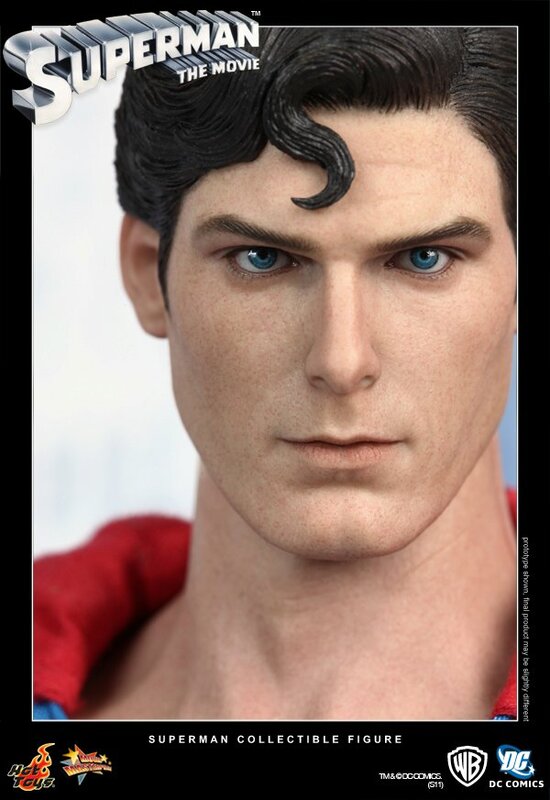 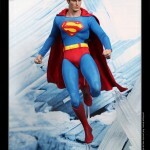 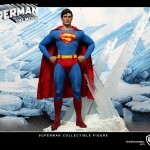 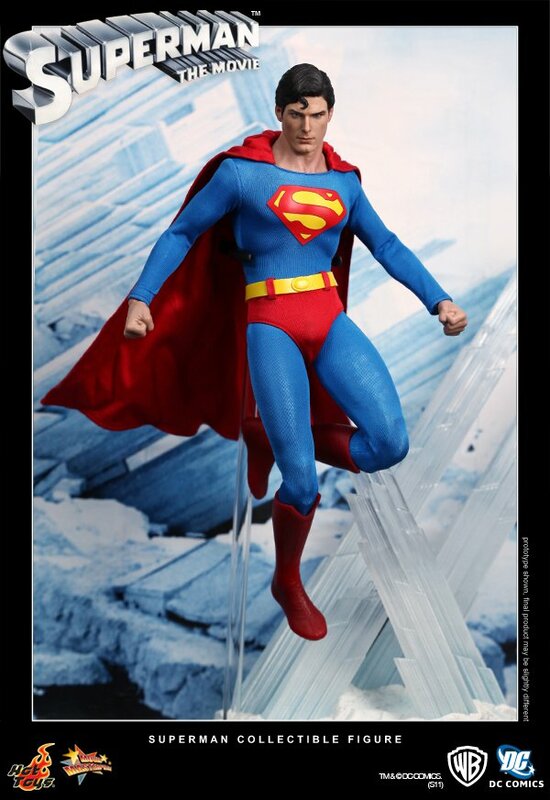 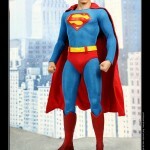 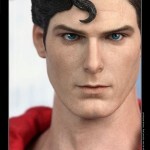 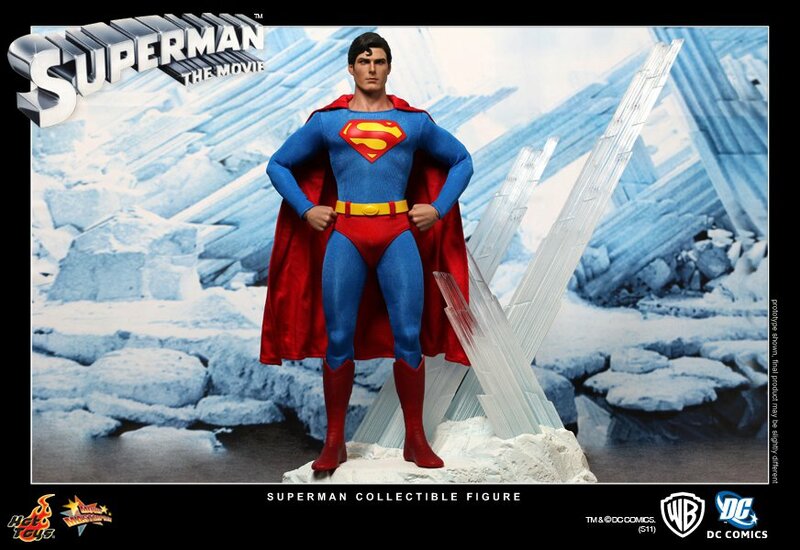 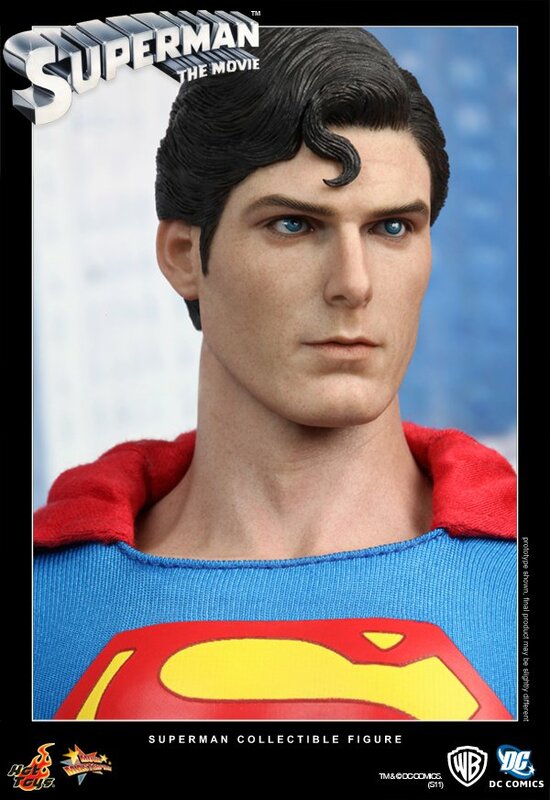 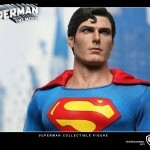 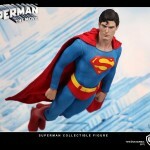 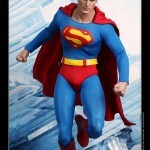 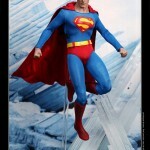 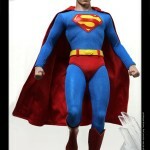 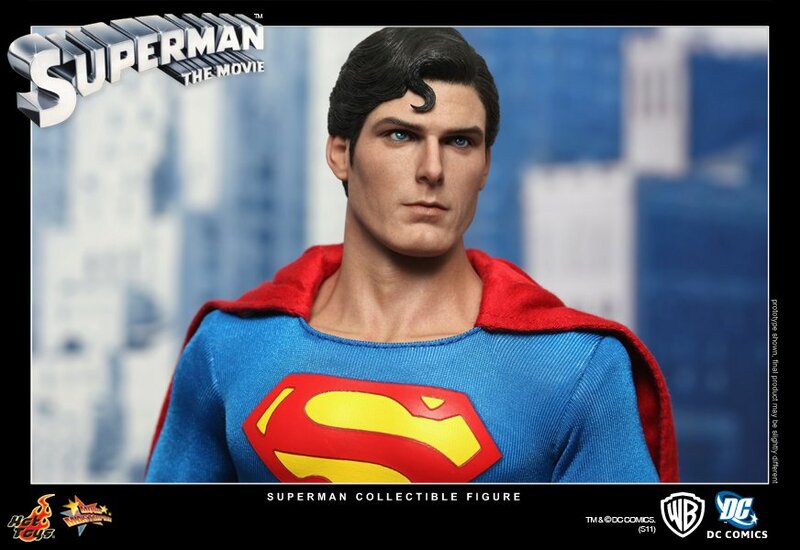 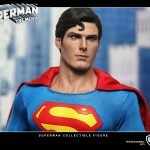 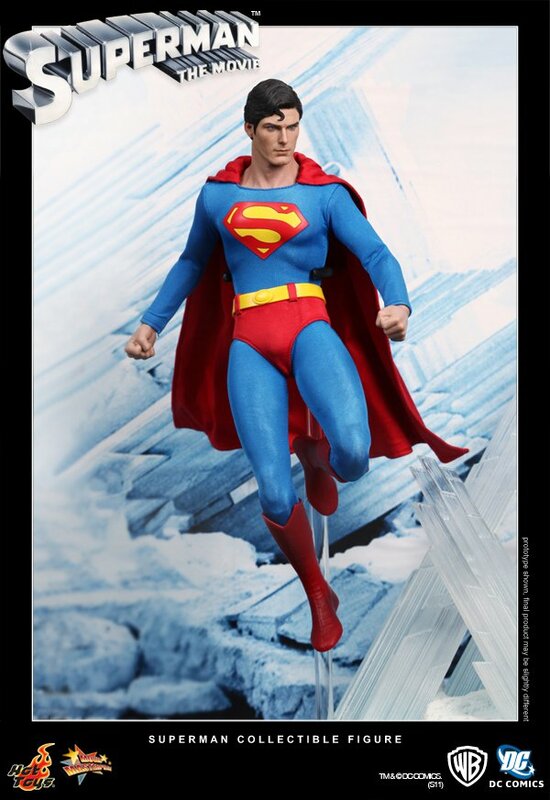 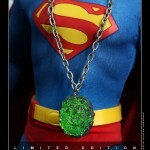 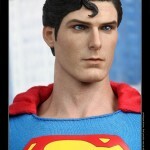 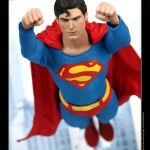 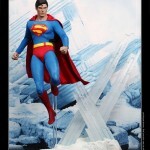 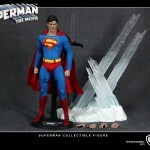 Hot Toys has finally revealed their Christopher Reeve Superman Movie Masterpiece figure. 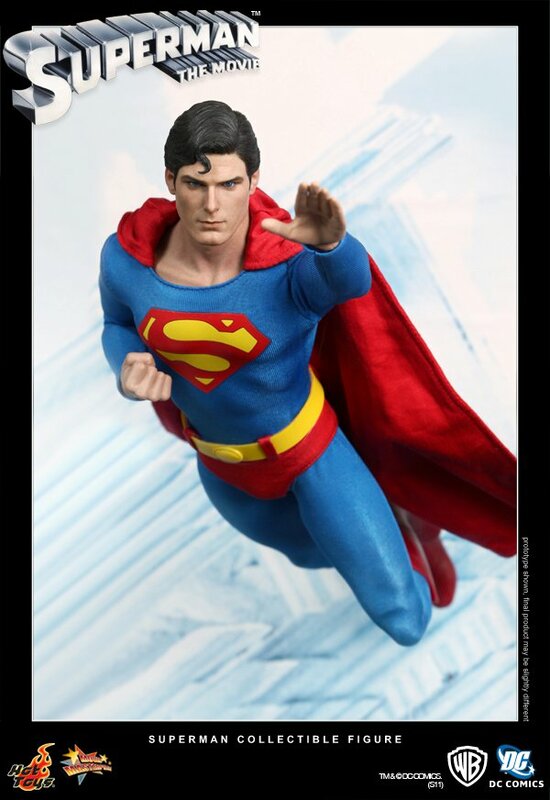 After being announced months ago, the Hot Toys Facebook Page has added a full gallery. 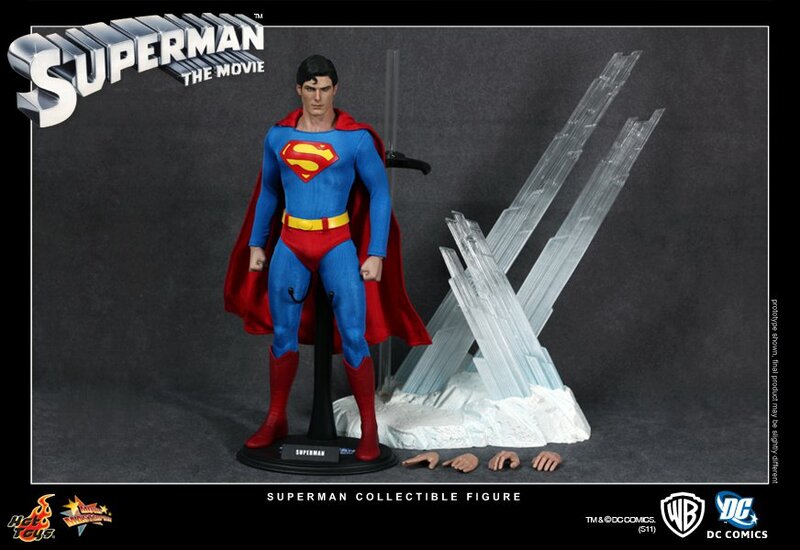 We can now see that the figure was worth the wait. 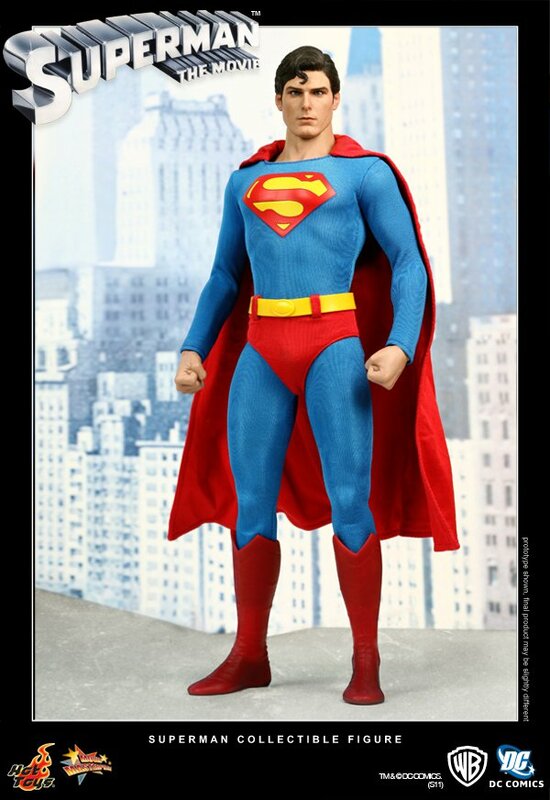 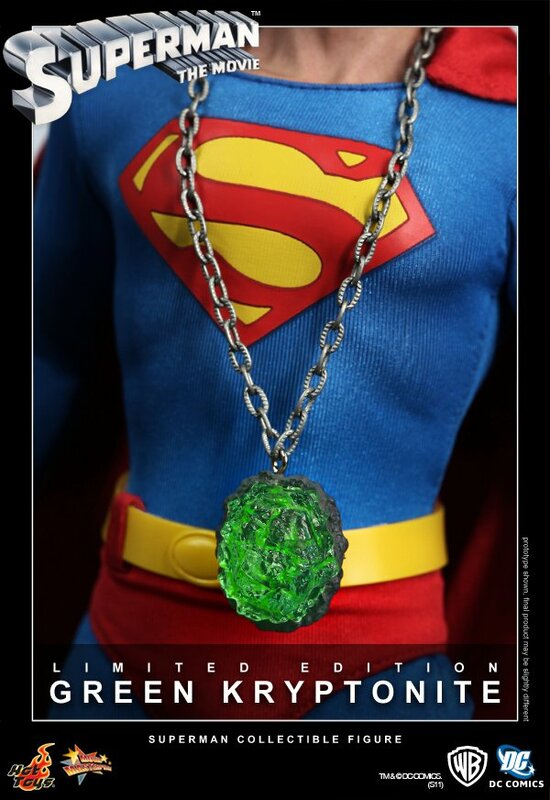 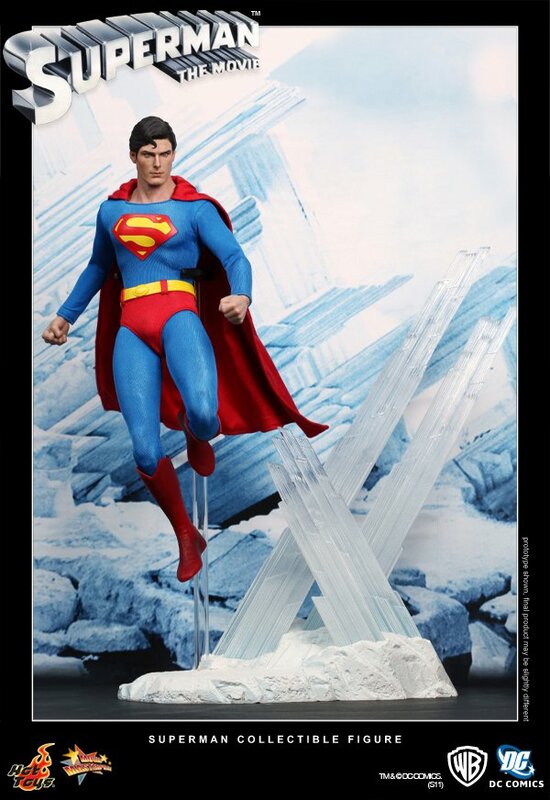 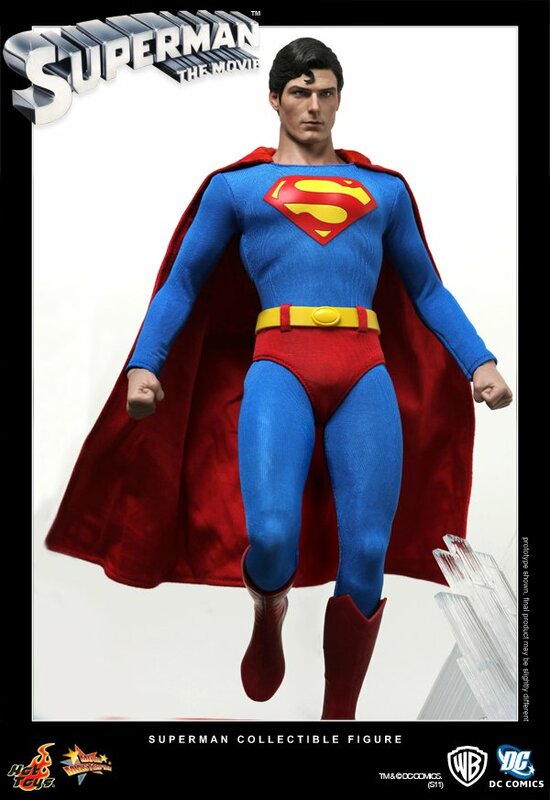 “Amid very high anticipation, we are proud to present the 1/6th scale Superman Collectible Figure from the classic superhero movie Superman in 1978. 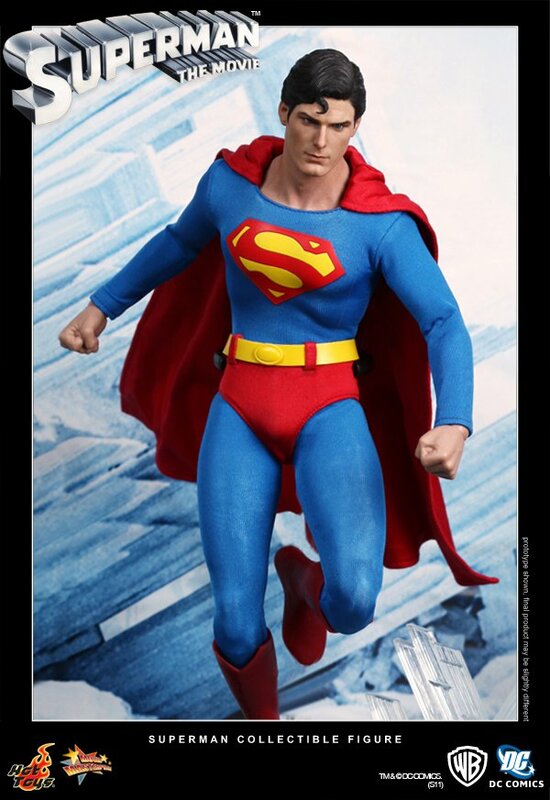 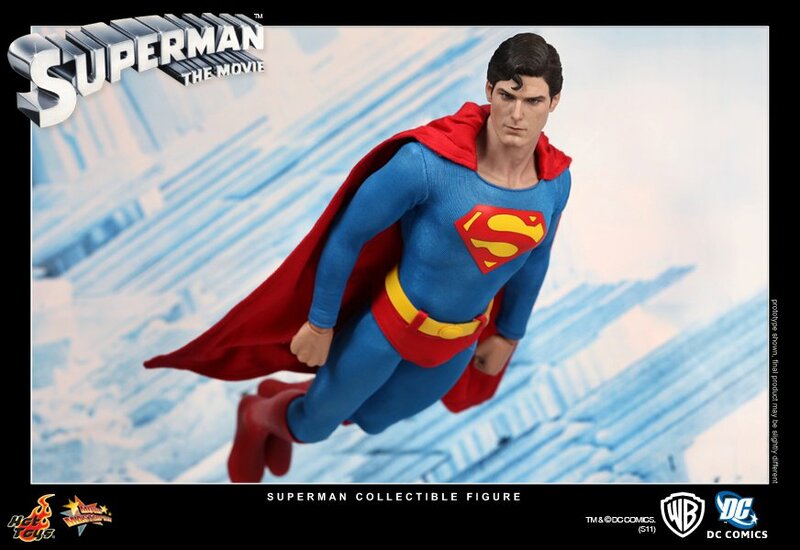 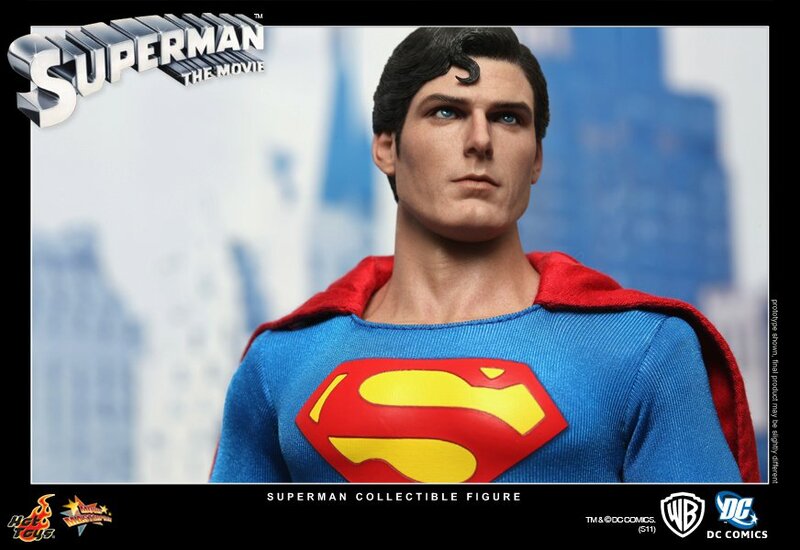 We’d like to share with our fans that a portion of this collectible figure’s sales benefits will be donated to the Christopher & Dana Reeve Foundation by Hot Toys Limited. 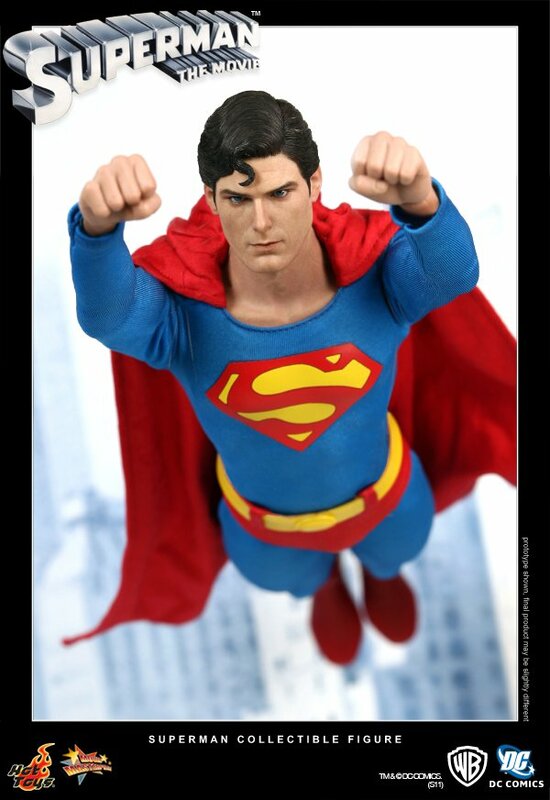 The Reeve Foundation is a charitable organization dedicated to curing spinal cord injury by funding innovative research, and improving the quality of life for people living with paralysis through grants, information and advocacy. 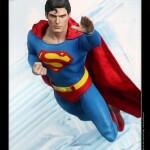 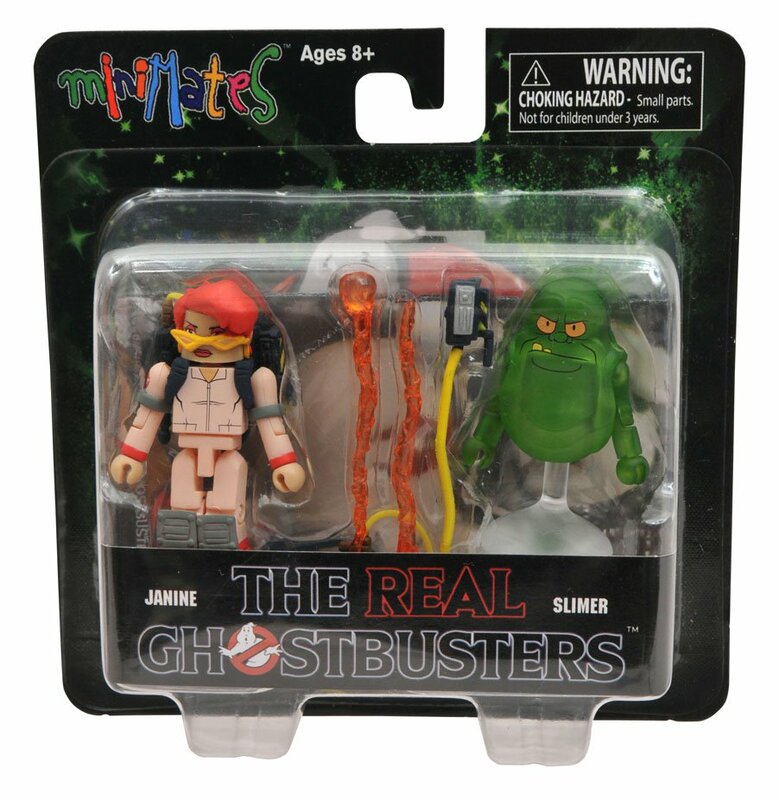 We hope that we can contribute to the foundation and the injured through the enjoyment of collectible figures.